Get creative! Make it you, make it noticeable to the world. 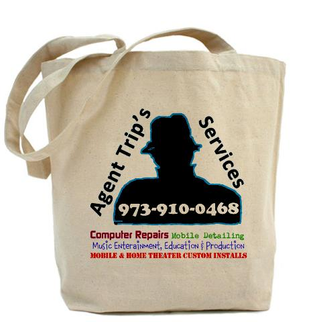 Use your group, team or school colors, logos, fonts and backgrounds to make your products unique. 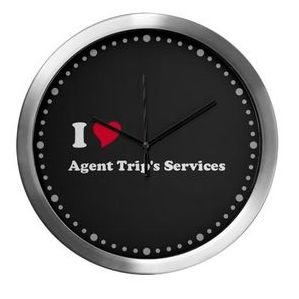 Step 1: Send us an email at services@agenttripservices.com of your logo. Step 2: We will contact you within 24 hours with a competitive estimate. You will be emailed if any items are back ordered. Free shipping on anything over $99 - standard economy FREE shipping, maximum shipping savings $50. Excludes International Orders. You will be emailed if additional funds are needed to cover shipping, taxes and other processing fees. P.O. Boxes not accepted and samples of products are not available for free, additional charges apply. All designs are selected by local organizations to find the most competitive pricing. Product(s) may be shipped by another local partnered company. No ordered are processed until paid in full or full payment received. We have a return policy as well, but nothing to panic about. If something is defective we can process an exchange for another - Call 973-910-0468 for details.